This is an amazing package! Thank you for the promo ! Piranhahead Mix is our fav track! thank you again! Pirahnahead Remix & Doug Gomez Remix for me. Support. The strongest release to hit my in box this week. Divniti's voice is amazing and the package of mixes covers all bases. 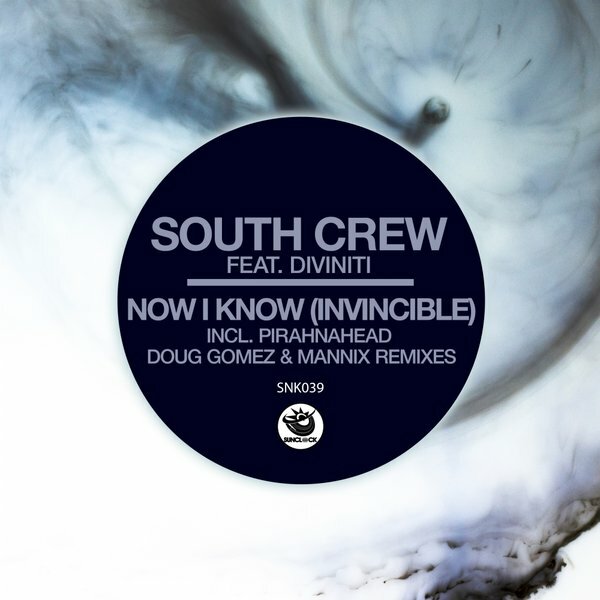 I'm favouring the Piranahead Remix but Mannix and Doug Gomez have delivered the goods too. Will be able to make good use of most of the mixes. Look out for this on next weekend's Frisky Rhythms show for sure. Great remixes!! Doug Gomez and Pirahnahead for me. Mannix House Vocal mix works well. Supporting! 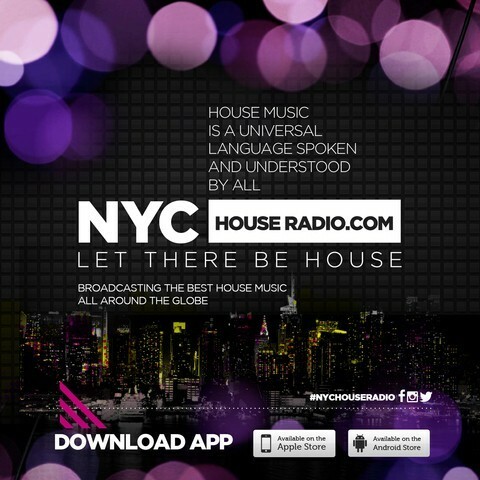 Great release, HOUSE, love it! The TOTAL package. Works well for me. Wow all these mixes are hot. And Diviniti's sultry voice tops it all off. awesome release so so nice and deep !!!!! Pirahnahead remix for me. thanks! ...art from art, heart to heart, divine by Diviniti! Sunclock, house on time! Big up. Will take Mannix Underground in our playlist. MORE!!! Really cool release! Thank you for sending!